Book Printer, Seattle printer broker based in Bellevue. Looking for a Seattle printer or a book printer? We are in Seattle, well, 10 miles away, in Bellevue. Bellevue is our home base. We work with self-publishers, book designers, and that one terrific book printing broker for your book. We work with just a handful of printers from all over the world. Star Print Brokers primarily prints in Asia and USA. We print and bind books. Our design team can design books, if needed. SPB knows how to achieve the most accurate color on press. Quotes have your custom options that are hard to find for self-publishers. We know what we are doing; since 1999. Best of all, we’ll work with a proven book printer who has proven to us that they measure up to our high quality and service standards. We want your book to be the best it can be. If affordability is what you need, we’ll make suggestions to help you keep cost down, without sacrificing quality. If premium quality is what you are after, we are the experts. 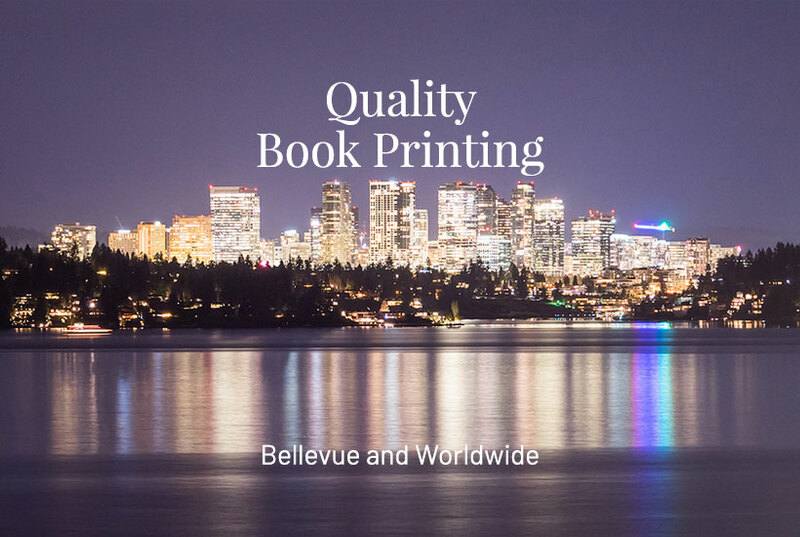 While you might call us a Seattle printer, or a book printer, we are actually book printing brokers. Why is that so important? Because we know this business and are invested in it. We keep our clients out of trouble with their files for printing, paper, ink, binding, color, and shipping. We guarantee our services. Full disclosure for China book printing: The term “China book printing” is a high ranking keyword in terms of SEO, or Search Engine Optimization. We don’t print in China, but we do print in other Asian countries. Star Print Brokers drives more traffic to our website using this search keyword for our custom books. We want you to find us. Please link to our site too!